Gov. 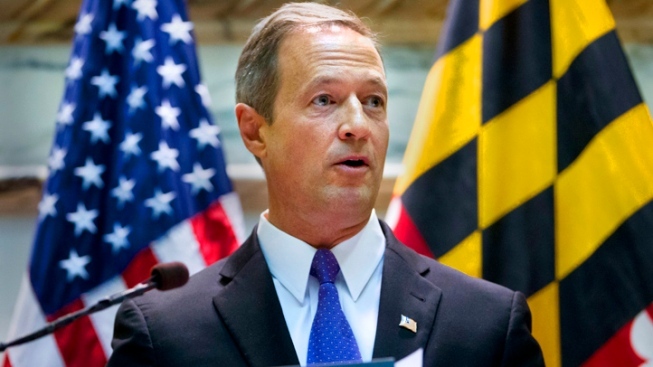 Martin O'Malley announced $650 million in transportation projects in Prince George's County on Monday. The projects will be designed to ease traffic congestion and boost jobs in the county. The biggest item is $280 million to complete right-of-way acquisition and final design for the Purple Line, a planned 16-mile light rail line with 21 stations between Bethesda and New Carrollton. Other projects include $150 million to build a new interchange on Maryland Route 4 at Suitland Parkway, and $100 million to build an interchange on Maryland Route 210 at Kerby Hill-Livingston Road. O'Malley said the projects were made possible by a gas tax increase that was approved during this legislative session. It is Maryland's first gas tax increase in two decades. The plans announced Monday account for nearly half the income to be generated by the gas tax increase. However, of that, nearly half of that is earmarked for the completion of the Purple Line, which will connect Montgomery and Prince George's counties.